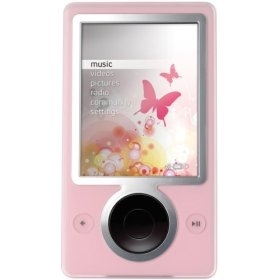 I've done the drawing for the pink Zune giveaway contest, and the winner is williamc from Chicago! I hope he enjoys the Zune, and big thanks to the Zune team at Microsoft for giving me a Zune to donate to Zune Thoughts readers. Thanks for coming here and being a part of our community!